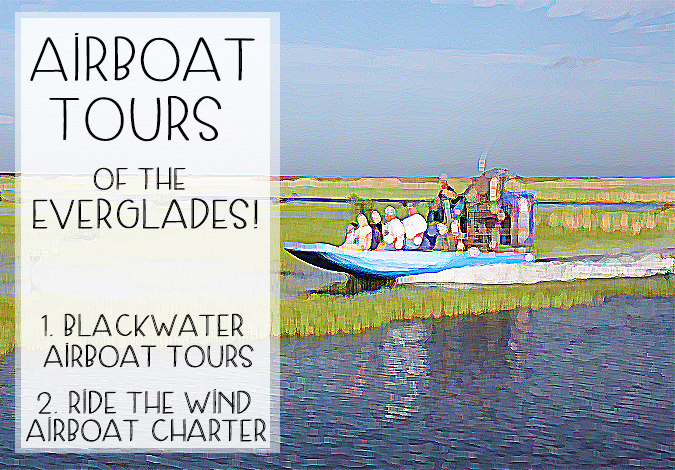 Take an Airboat Ride Through The Everglades! Wednesday, March 29th, 2017 at 10:07am. Imagine flying over the tall grass, wetlands of Florida’s Everglades on an airboat. You will be gliding over the meter tall grasses, deep and shallow waters of one of the country’s most precious national parks. Alligators, snakes, fish and birds will all be within a few feet from the safety of the airboat. Airboat tours are the best way to see all that the vast Everglades have to offer. Saturday, March 4th, 2017 at 3:09pm. Tuesday, October 25th, 2016 at 4:20pm. Image courtesy of Unlimited Sales Group,Inc. 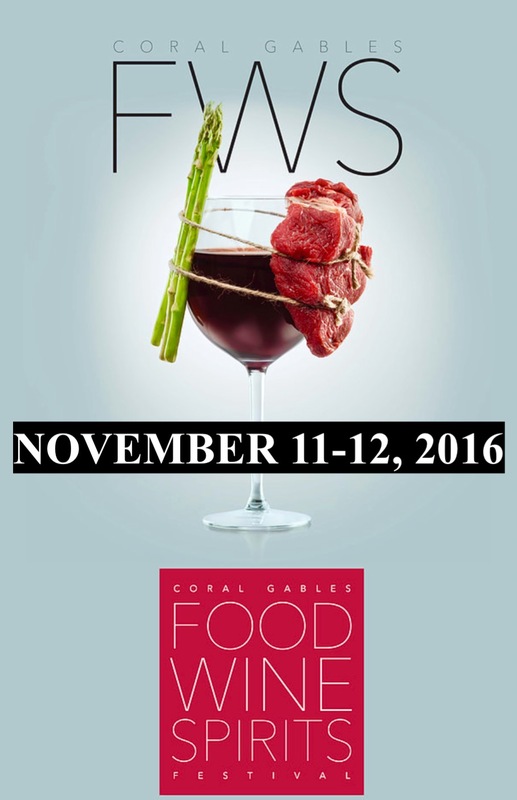 Southeast Florida hosts the 7th Annual Coral Gables Food, Wine and Spirits Festival on Saturday and Sunday, November 11 – 12, 2016. 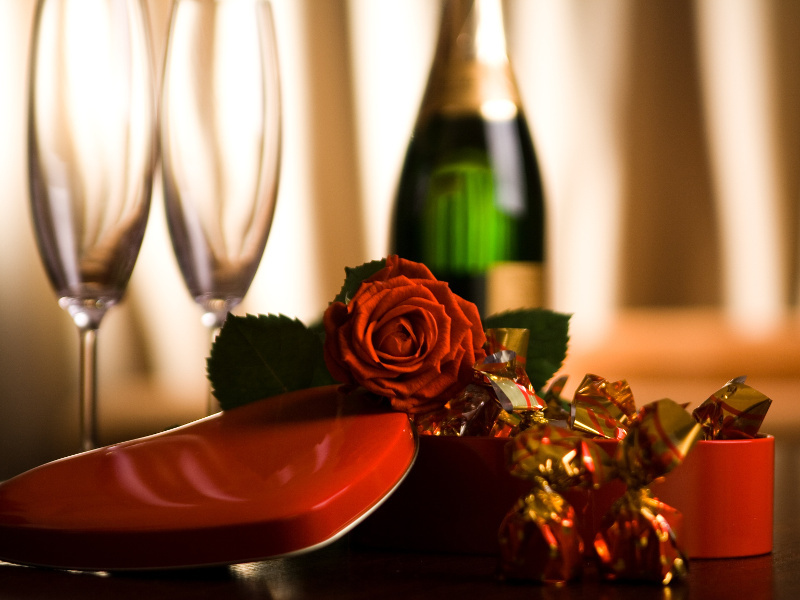 The flavorful festival is located just west of Alhambra Circle and Ponce de Leon toward Lejeune in Coral Gables. Look for the colossal tents and many people. Monday, October 24th, 2016 at 8:22pm. Now that the housing market has steadied after more than a decade of difficulties, this could be the perfect opportunity to invest in a home. It is said that South Florida is an earmarked real estate market and it’s driving the prices of real estate up. 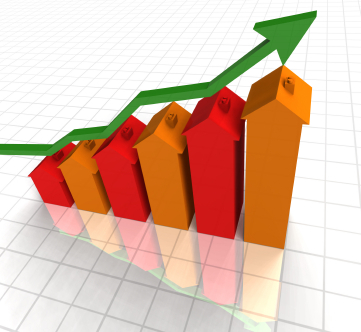 The Case-Shiller 20 City Index noted that home values rose 5.7%. Leading economists think prices will continue to rise, at least in the interim. Nationally, Miami is considered one of the top 20 metropolitan cities with highest growth forecast. Topping the list is another South Florida city, Tampa. Thursday, October 20th, 2016 at 9:22am. Image Courtesy of Turtle Beach Construction. One of the first things many South Florida homebuyers look at when purchasing a new home is the kitchen. The kitchen can "make or break" a home. 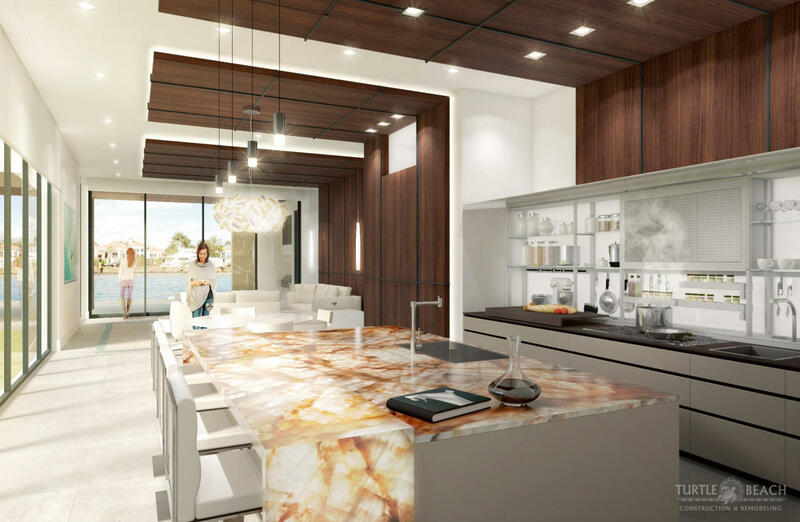 In the Palm Beaches, indoor/outdoor living is paramount and the kitchen is the most trafficked room in the house. An upgraded kitchen can make your home stand above others and make it irresistible. Sunday, August 21st, 2016 at 12:12pm. Palm Beach County divers have a new underwater landmark to discover. The new reef will honor a local three-time breast cancer survivor, Andrea Torrente. 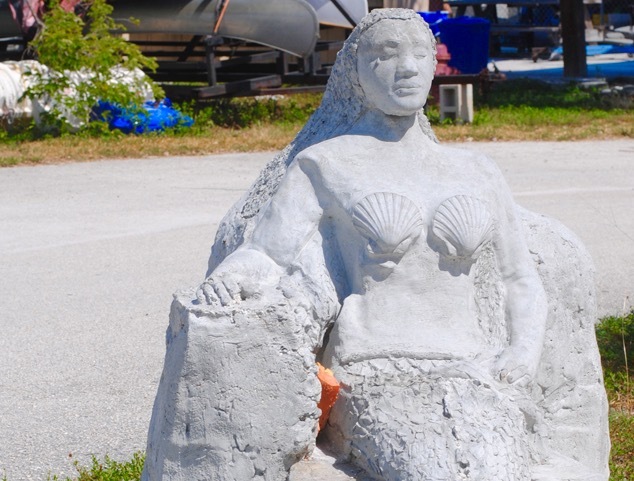 “Andrea's Reef”, a 60,000-pound mermaid honoring the valiant woman, has established a home just 3/4 miles east off the Lake Worth Inlet, submerged under 75 feet of water. The sculptures for the reef were deployed off Ocean Reef Park on Singer Island, August 11, 2016. Friday, August 19th, 2016 at 1:54pm. The beginning of OPUS One wine can be traced to 1970 at the Mauna Kea Beach Hotel in Hawaii. Baron Philippe de Rothschild and Rebert Mondavi met for the very first time and began their collaboration to merge old world and new world wine styles into one grand opus.Plans for the winery had been evolving between the two since the early 1970’s and the collaboration between Mondavi and Rothschild was announced in 1980. Did you know that Baron Rothschild came up with the name Opus for the venture? 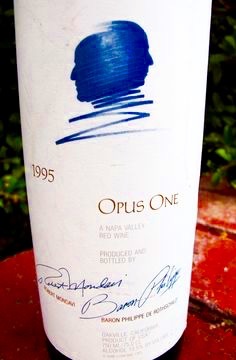 Just two days later he added the second word, “One” and the new joint venture had a name – OPUS One. The term opus is defined as “a musical expression denoting the first masterwork of the composer”.